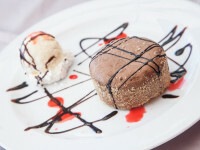 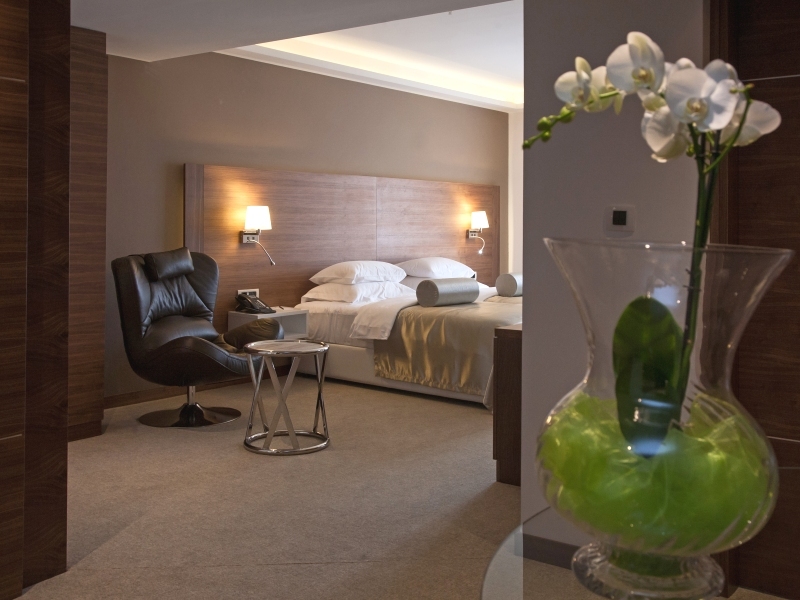 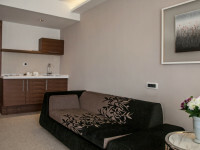 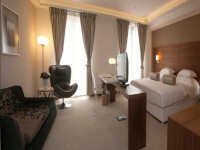 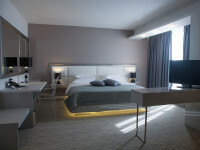 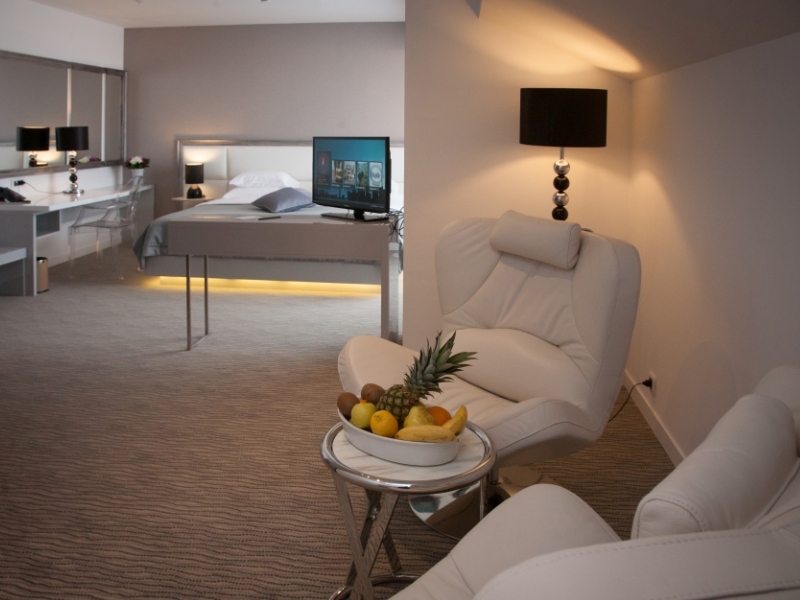 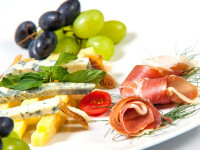 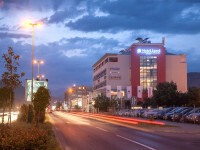 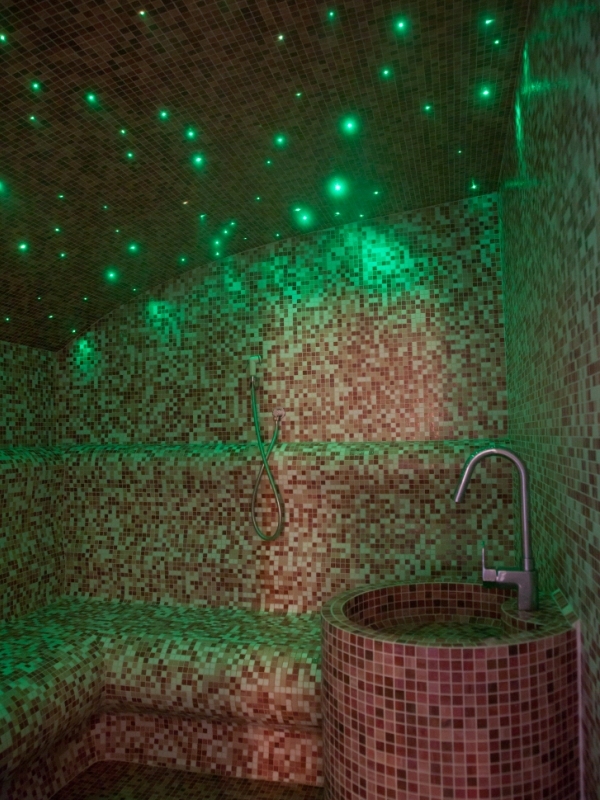 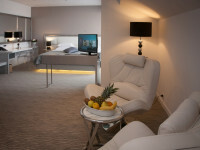 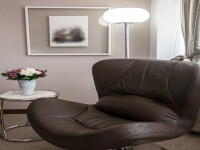 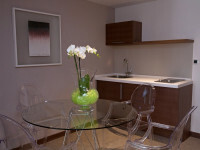 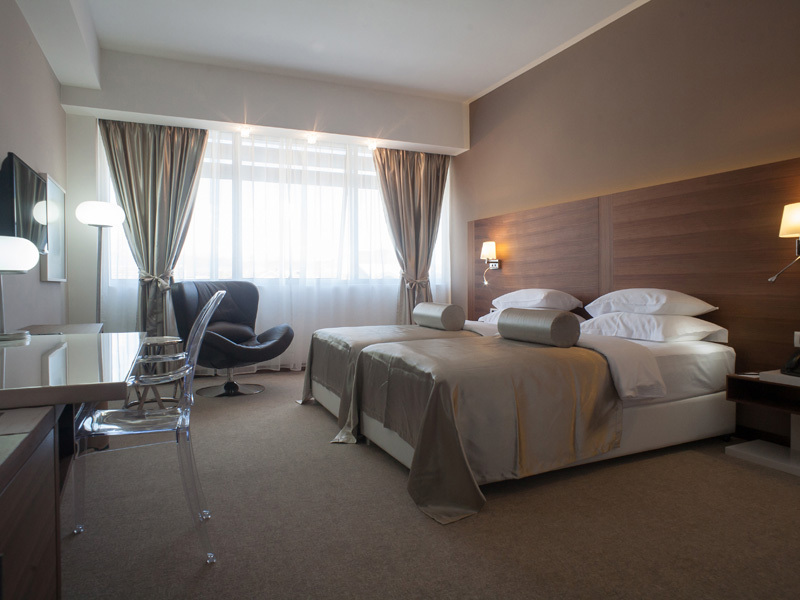 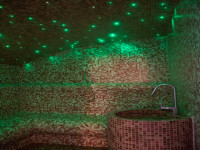 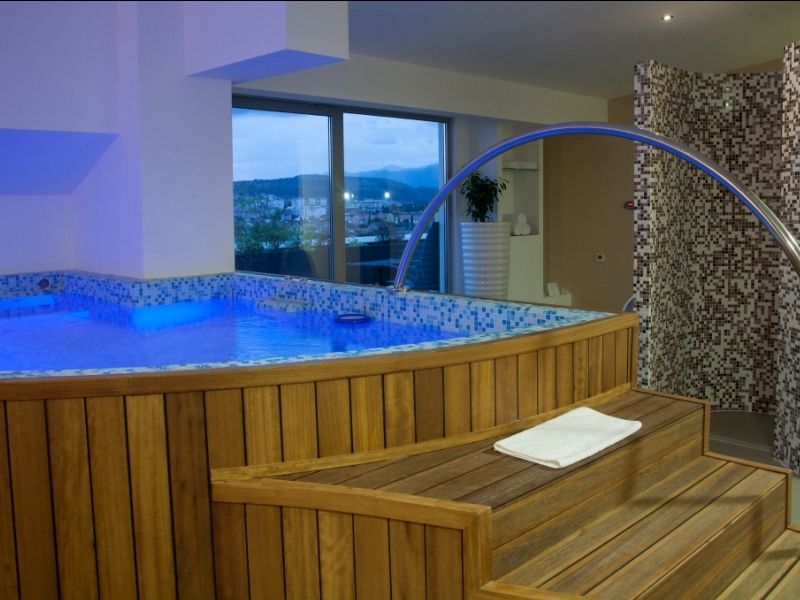 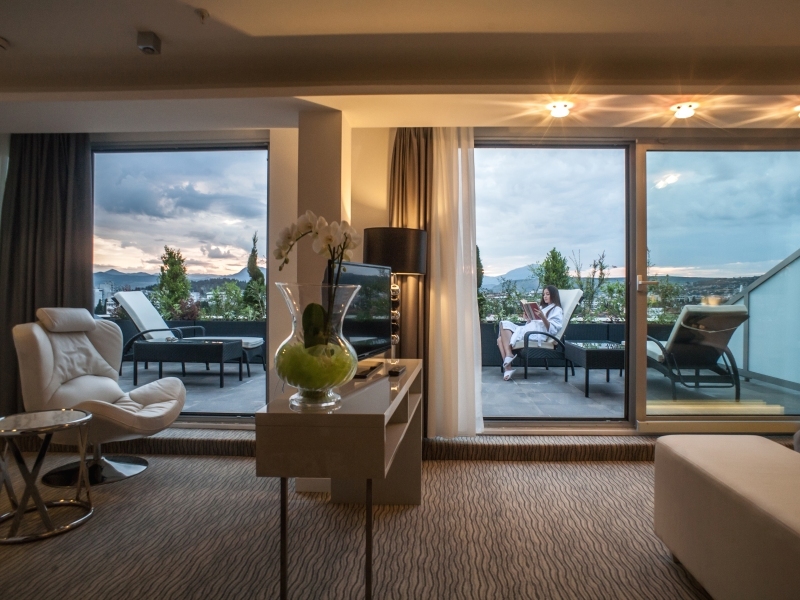 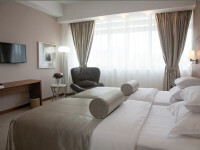 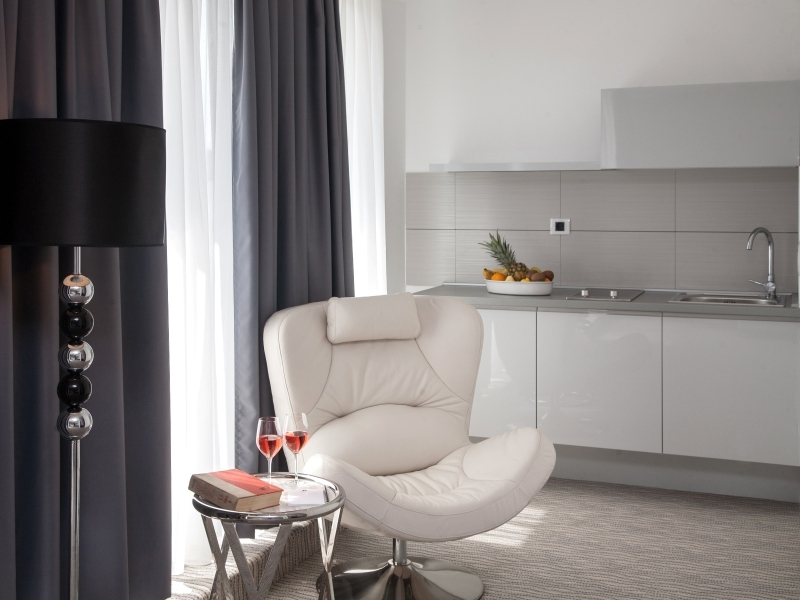 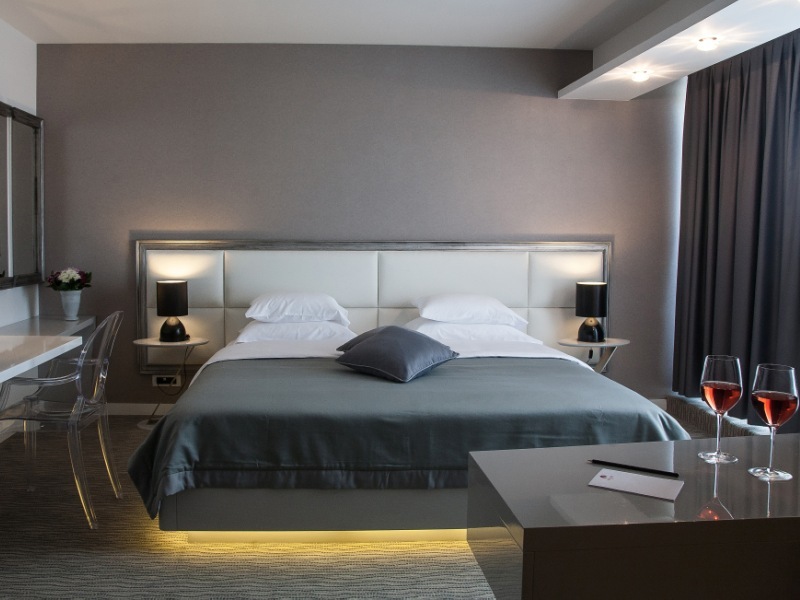 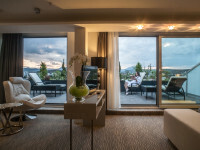 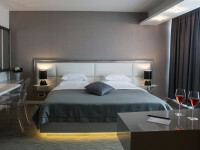 Hotel Aurel, located in the business area of Podgorica, represents unique mix of modern and sophisticated style. 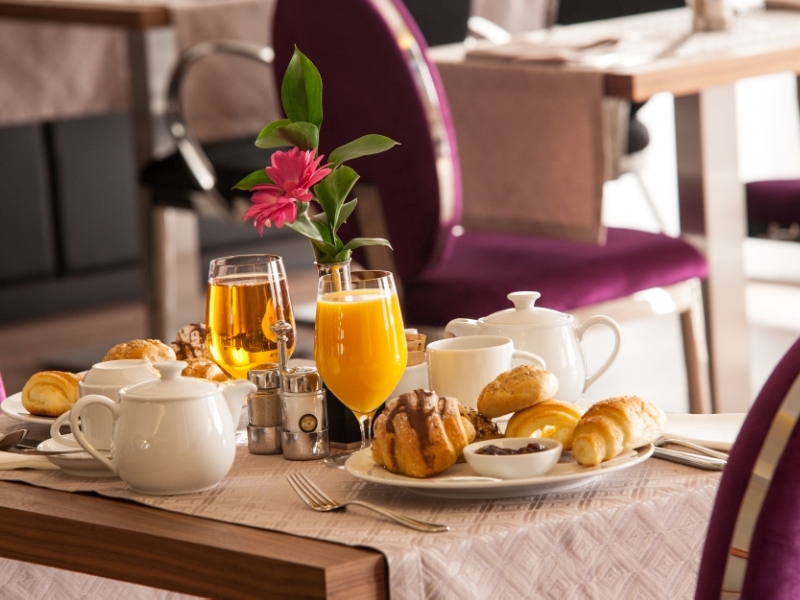 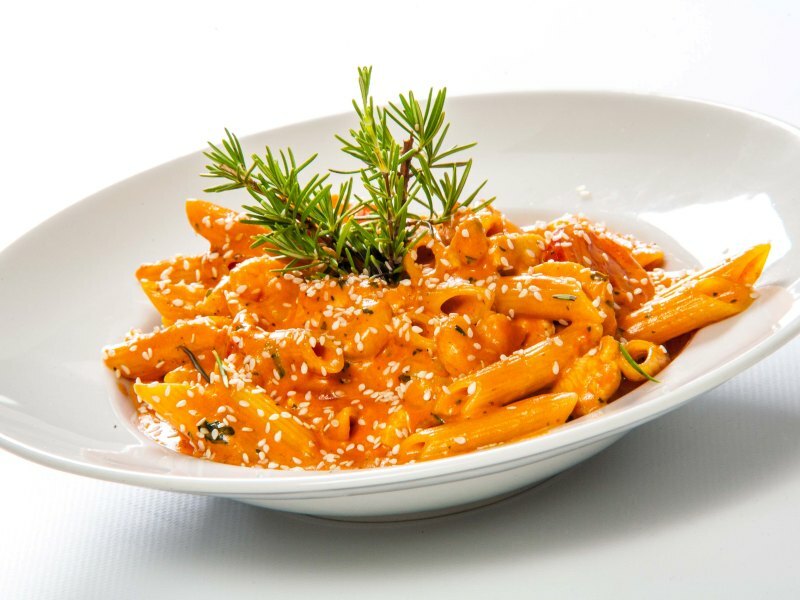 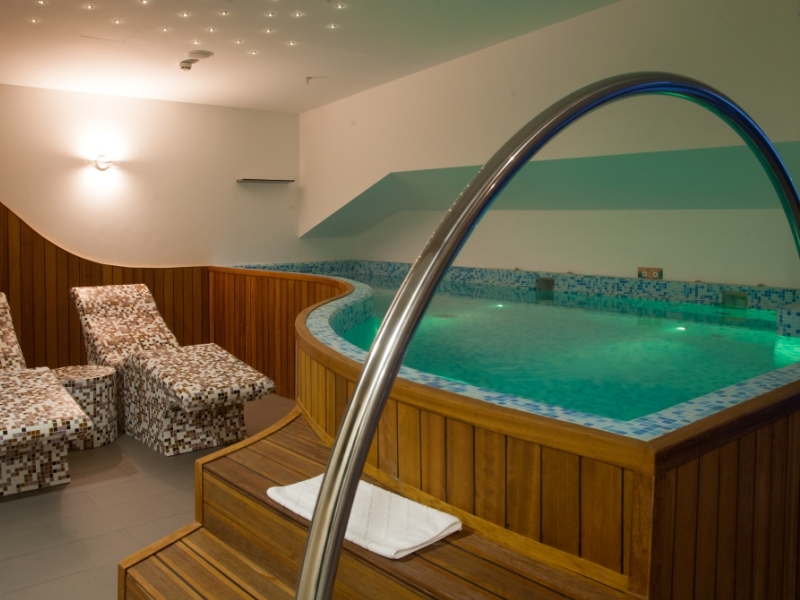 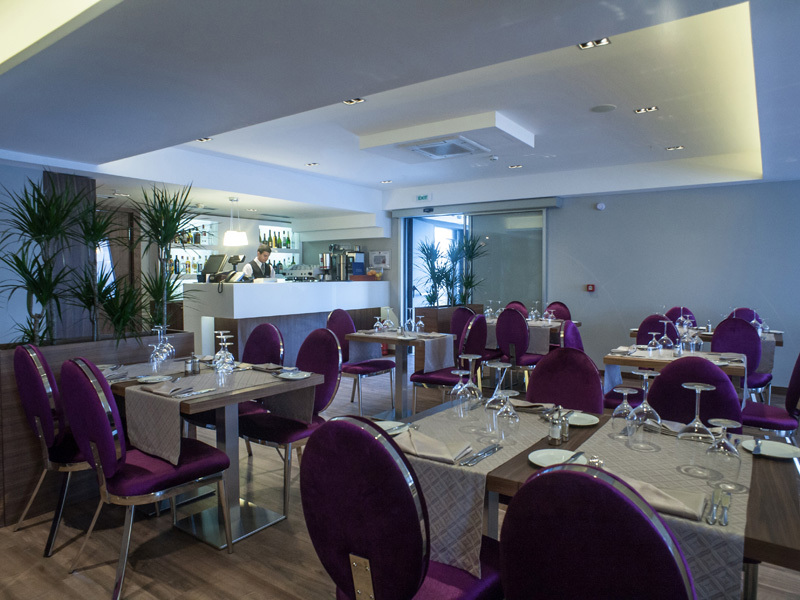 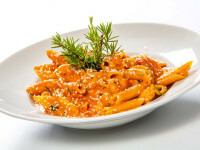 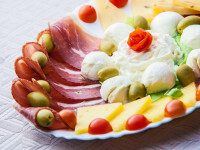 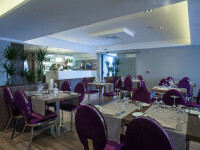 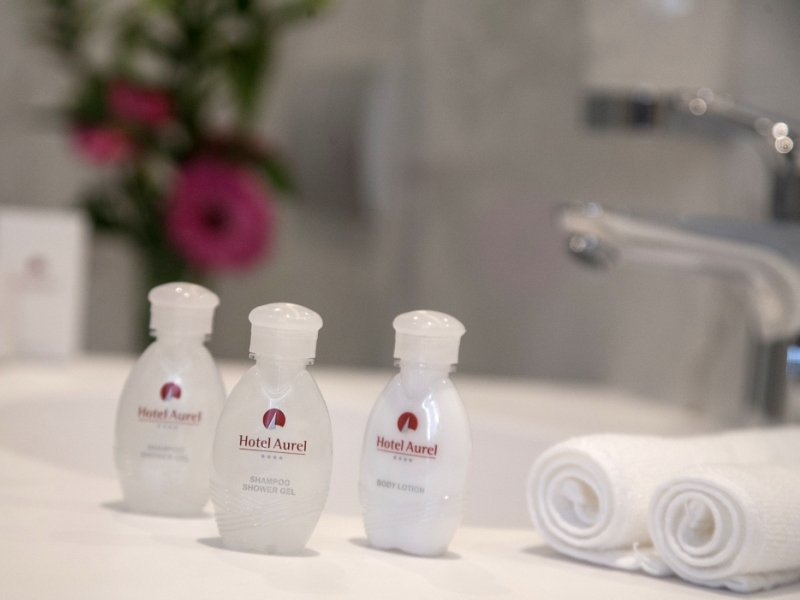 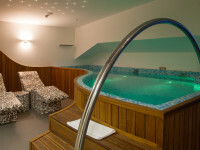 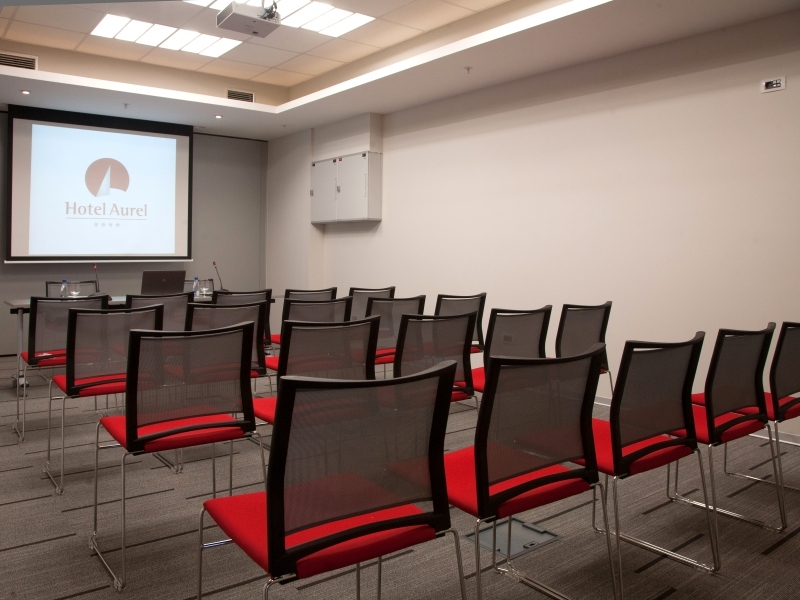 Hotel Aurel offers a great number of additional facilities and activities, as well as the first-class service, which are a guarantee for memorable and pleasant stay. 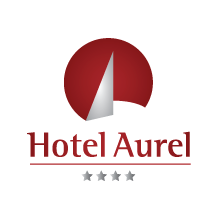 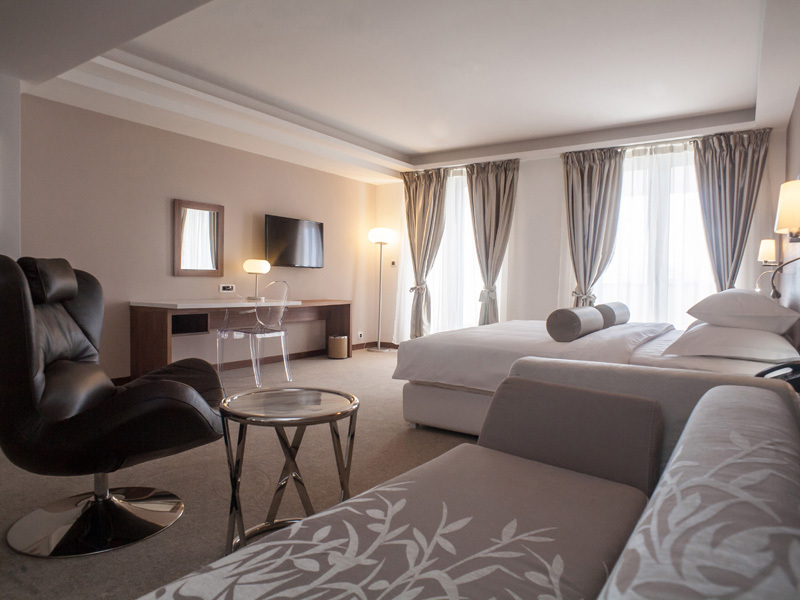 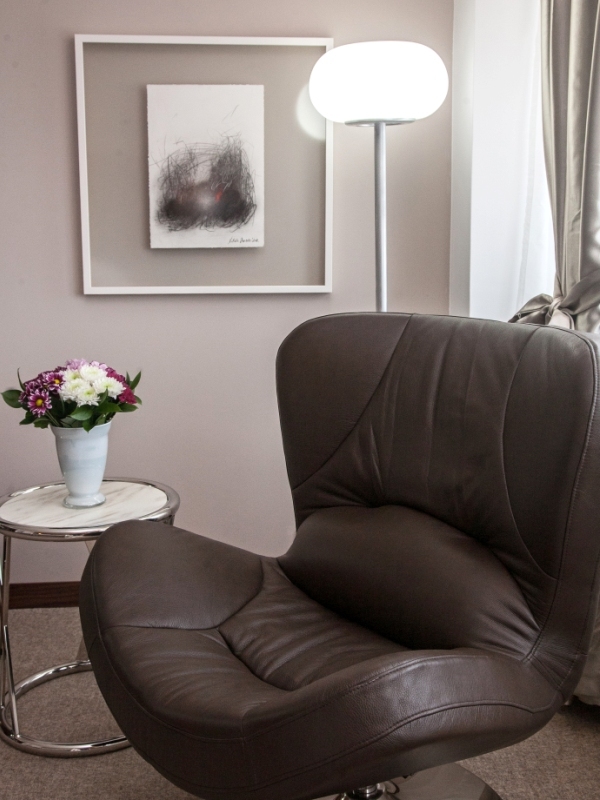 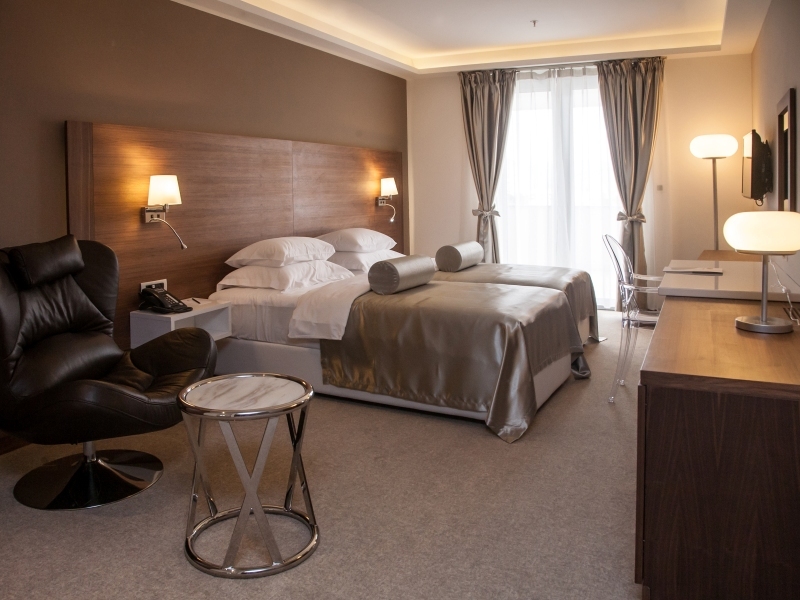 Hotel AUREL has 38 standard twin rooms, 1 room for persons with special needs, 6 superior double rooms, 2 triple rooms, 2 studio apartments, 2 junior suite and 4 lux suites. 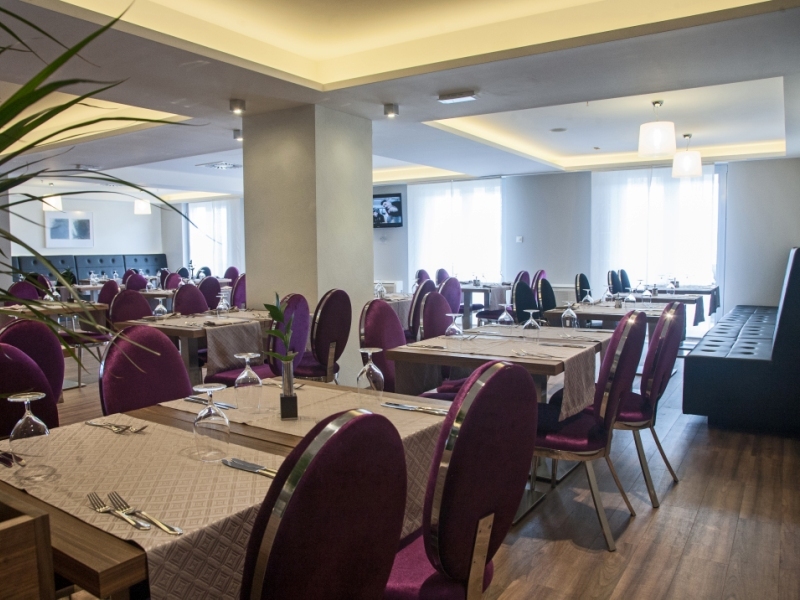 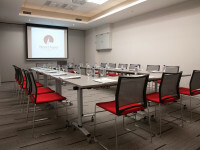 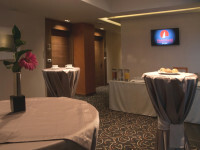 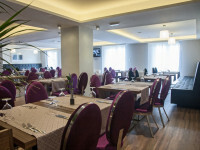 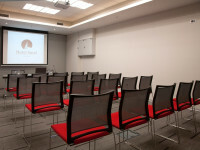 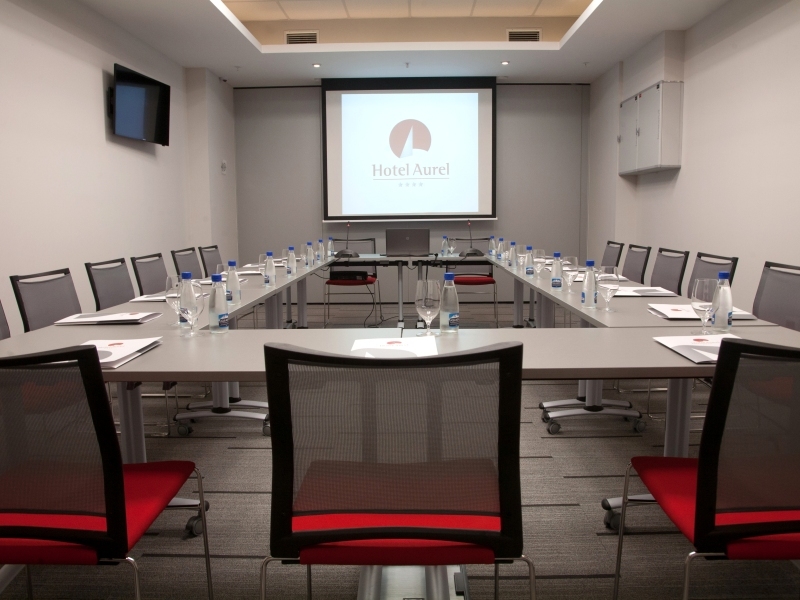 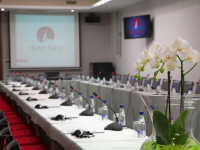 Hotel Aurel has a 116m2 space suitable for the organizing conferences and other types of events. 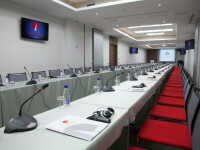 The conference space can be divided into two independent parts. 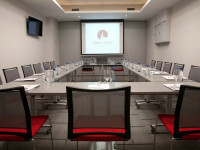 Hotel also offers rooms for meetings. 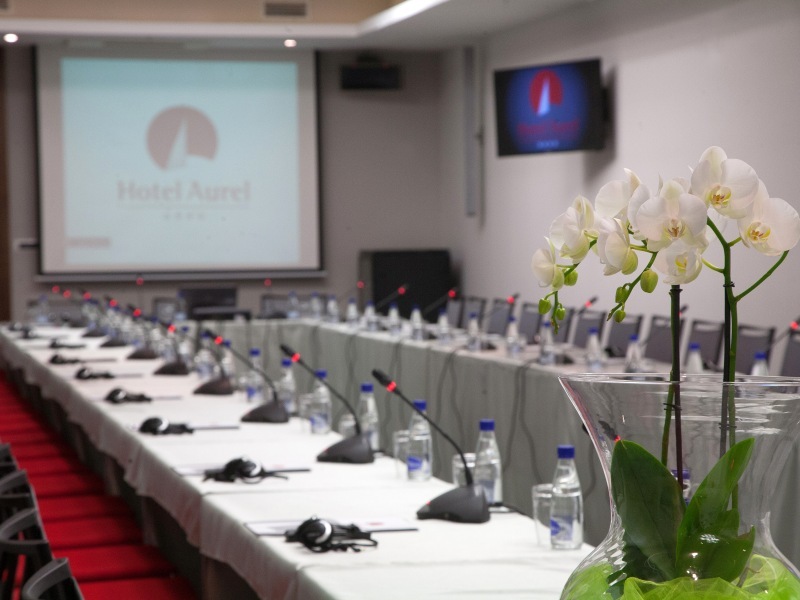 Hotel AUREL is located in a business zone of Podgorica, at Stari Aerodrom, which is 2-min-drive away from the city center and 11 km away from airport Golubovci. 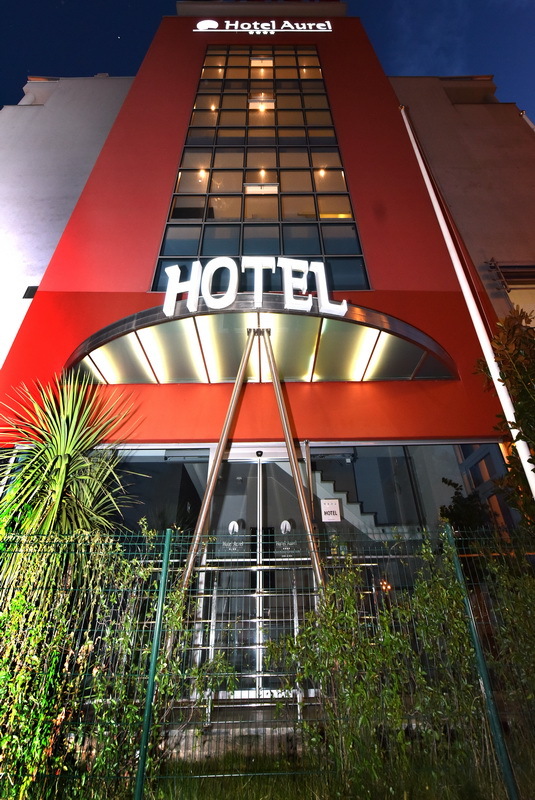 Bus and train station are just 5-min-drive away from the hotel. Airport Tivat 75 km away from the hotel.